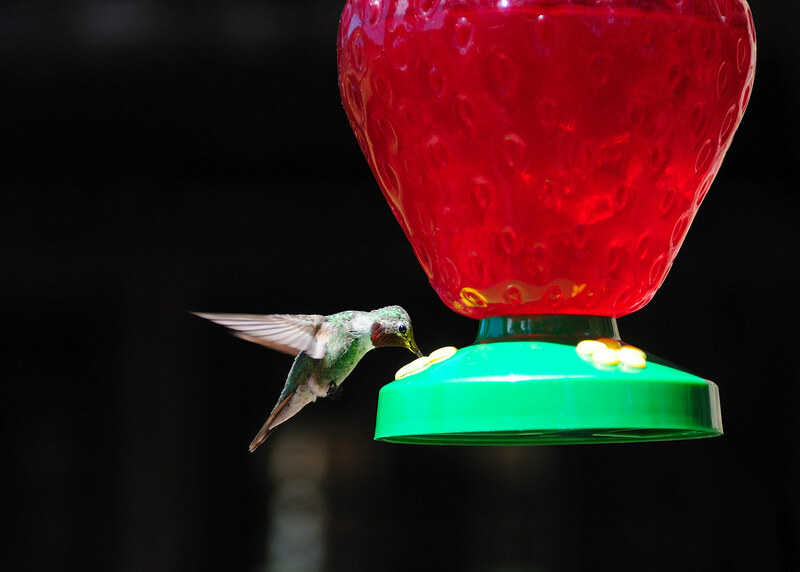 We saw so many hummingbirds at during our stay in Colorado - the Ranch puts out several feeders around the Lodge and the little birds are not shy - they flit and buzz around your ears if you are close to the feeders. They also fight with each other, claiming their territory around the feeders. We tried to explain to them that there was plenty of nectar for everyone and they could drink more if they didn't fight with each other.